All Volkswagen diesels 77-92, including Rabbit, Rabbit Pickup, Jetta, Golf, Dasher, Quantum, Vanagon. Not for turbos. 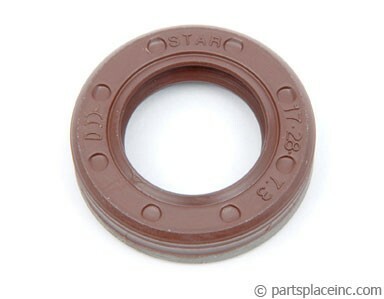 VW Bosch diesel injection pump seal kit. This is for experienced diesel mechanics only. The kits includes internal gaskets and seals. It does not include the front seal (part #1420) which needs to be purchased separately. 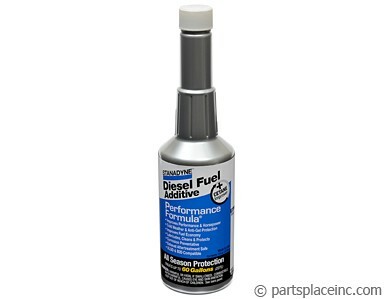 The VW diesel injection pump rebuild kit does not include the front seal. You will need one to completely reseal your pump. Also, keep your pump and engine lubricated and running it's best in all weather with Stanadyne fuel conditioner.